New vehicle pricing includes all offers and incentives. Tax, Title and Tags not included in vehicle prices shown and must be paid by the purchaser. All sales are subject to a $499 dealer administration fee. 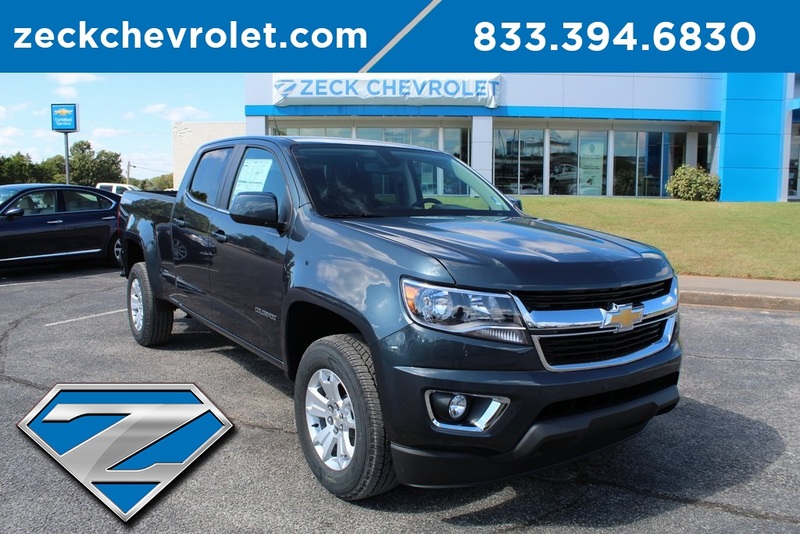 The administrative fee is collected by Zeck Chevrolet and is not required by law. While great effort is made to ensure the accuracy of the information on this site, errors do occur so please verify information with a customer service rep. This is easily done by calling us at (833) 394-6830 or by visiting us at the dealership. 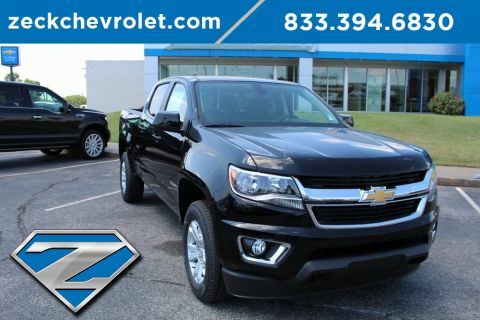 *** Back Up Camera*** Onstar*** Remote Start*** Bluetooth*** This brand new 2019 Chevrolet Colorado LT comes equipped with a rear view camera, power drivers seat, remote start, bluetooth, power windows and locks, cruise control, mp3 capable am/fm radio, steering wheel audio controls, satellite radio, 17" aluminum wheels and more. 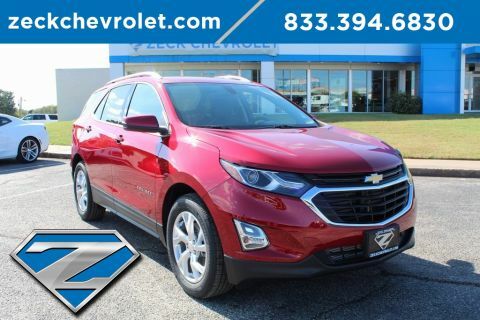 At Zeck Chevrolet, our mission is to change the way you buy cars. We aim to make the business of car buying simpler, easier, and less of a financial burden for you, our valued customer. You’ll find the lowest prices around on all of our vehicles every day. We don’t just have discounts at certain times of the year. 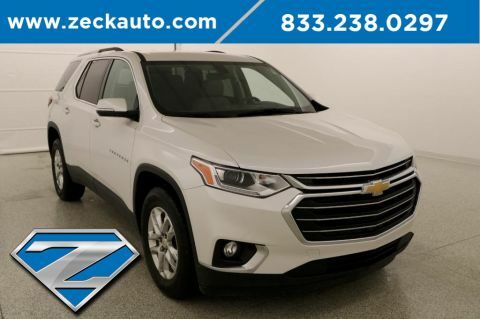 Our lot is filled with the most affordable vehicles in the state every day of the year and we are willing to go that extra mile to find a car that is perfect for you.